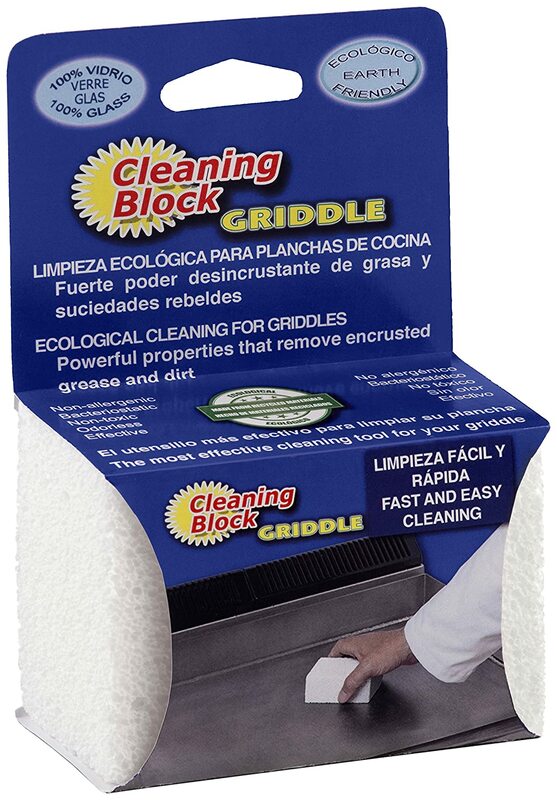 Cleaning Block 10024EI Griddle, Grill Cleaning POLYDROS S.A. 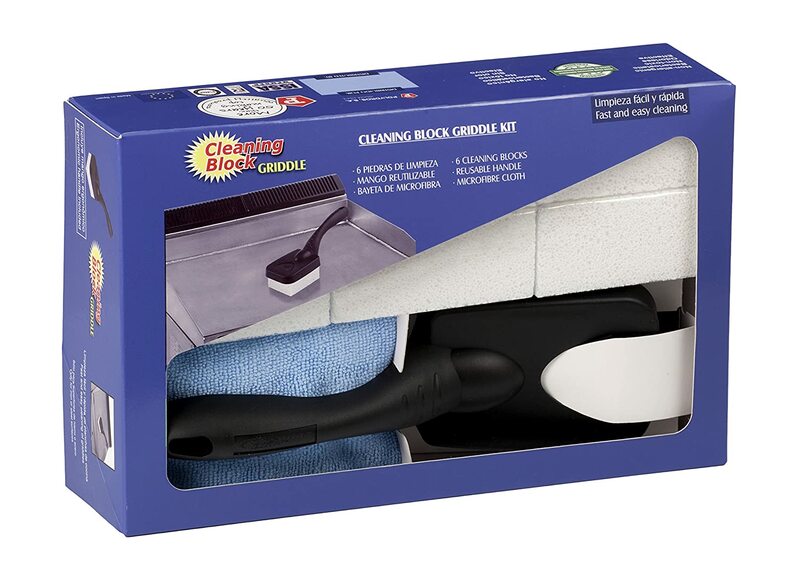 Cleaning Block 10030EI Griddle Kit, Grill Cleaning POLYDROS S.A. 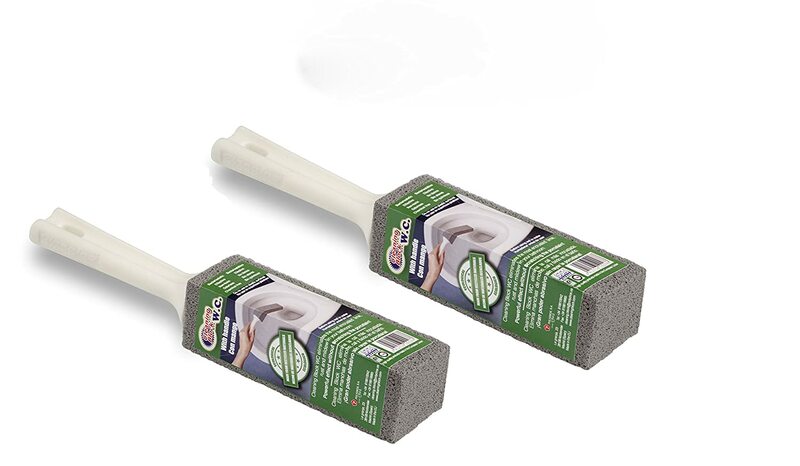 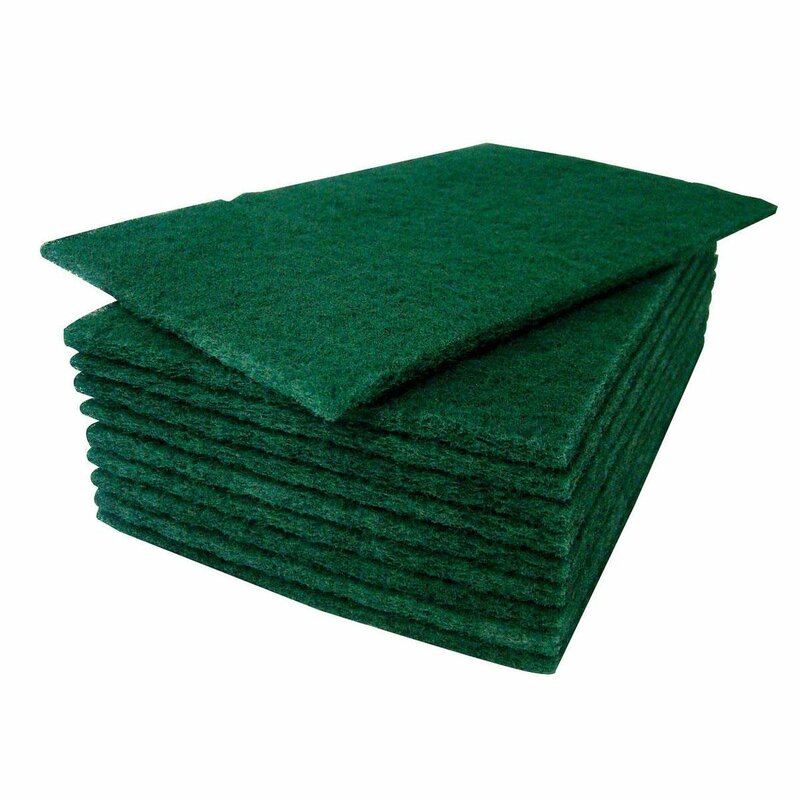 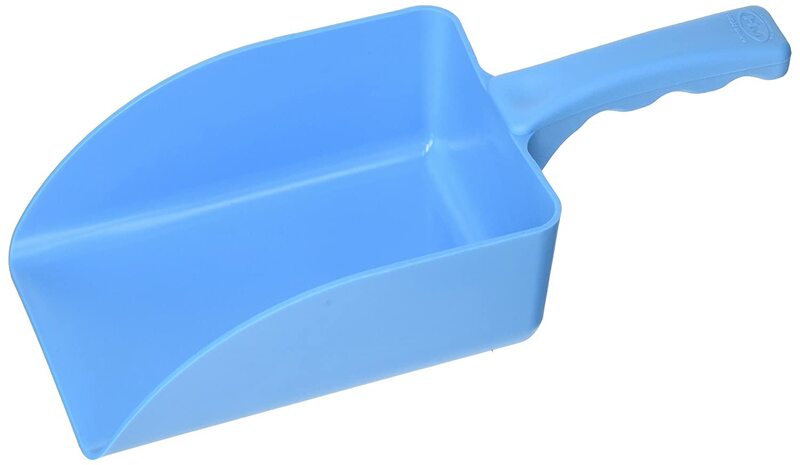 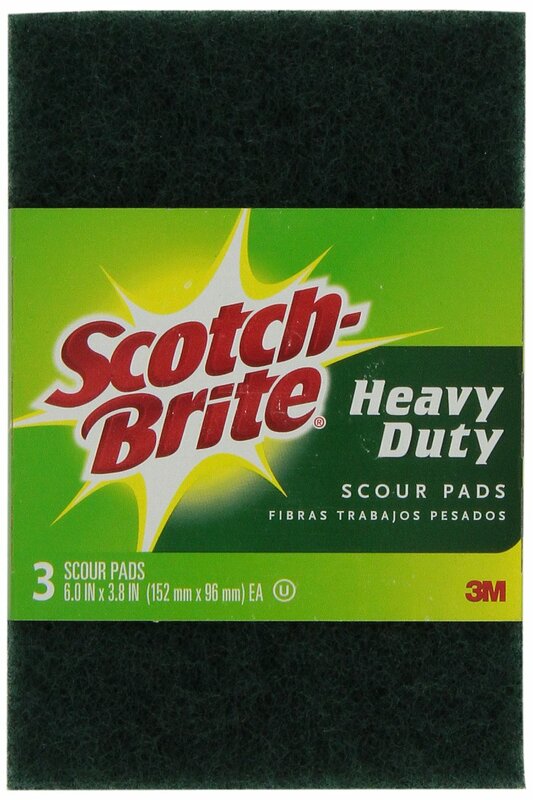 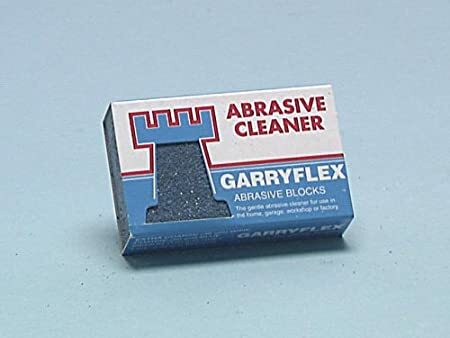 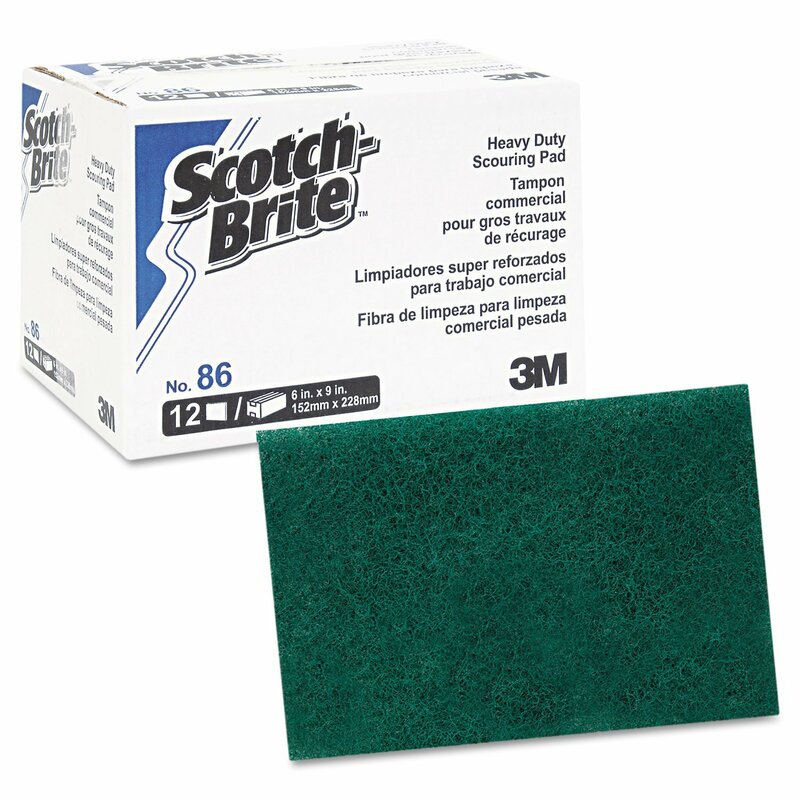 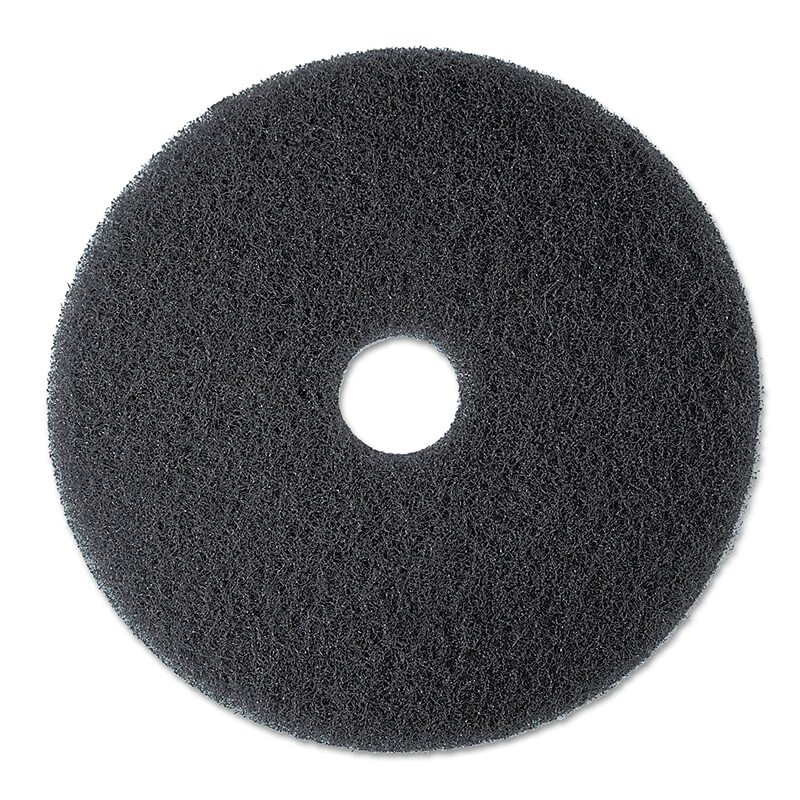 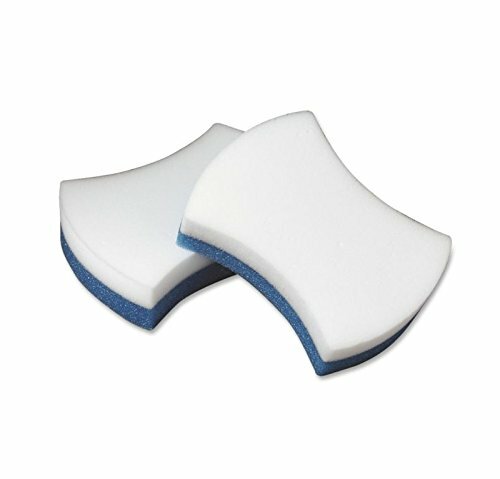 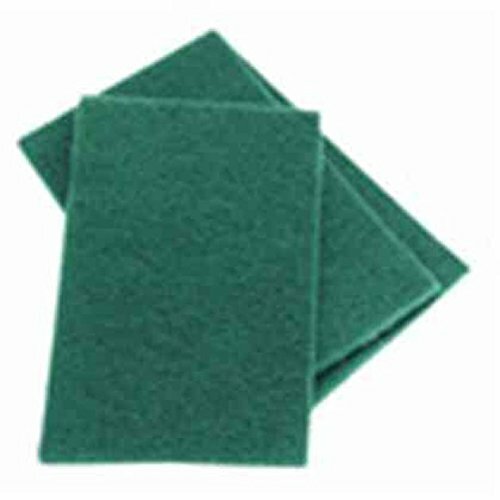 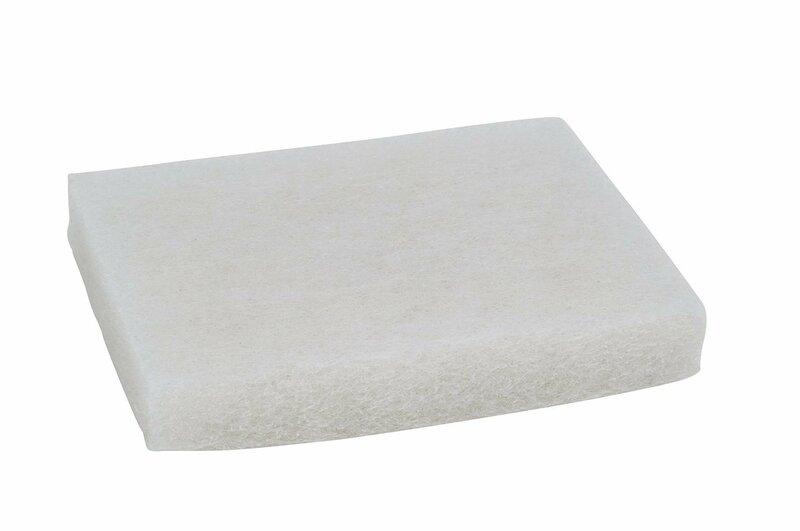 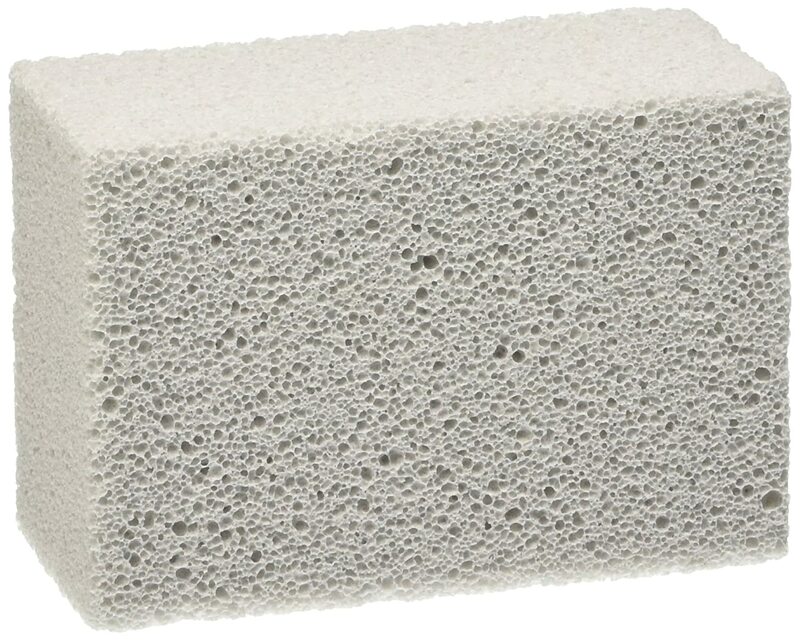 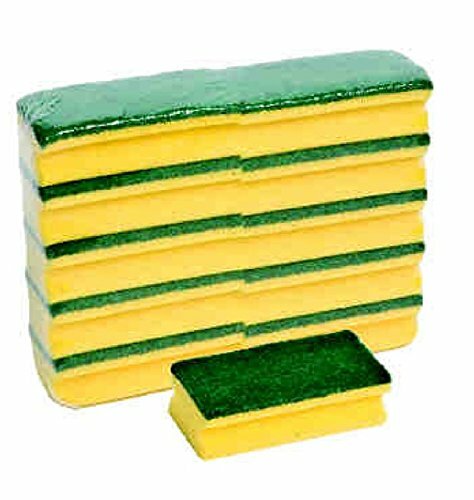 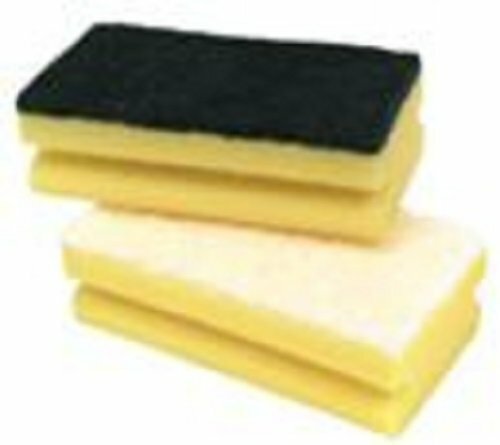 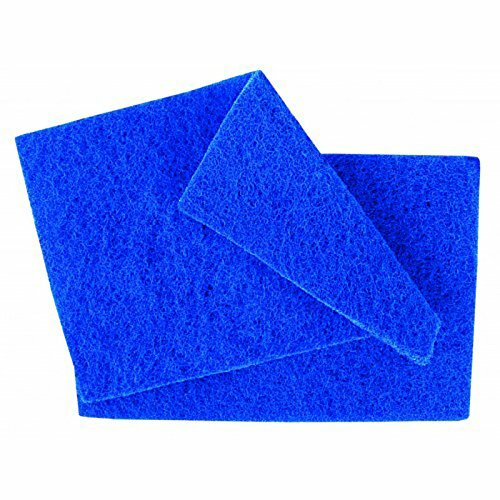 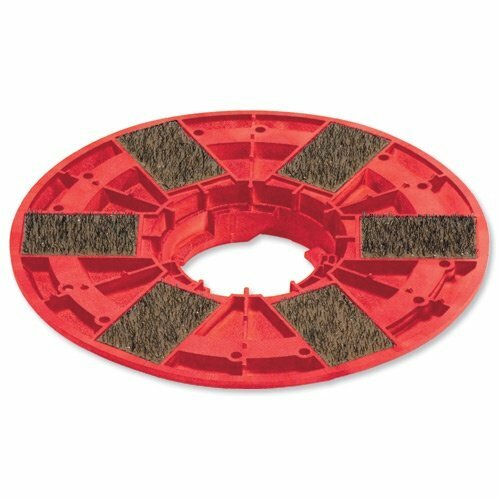 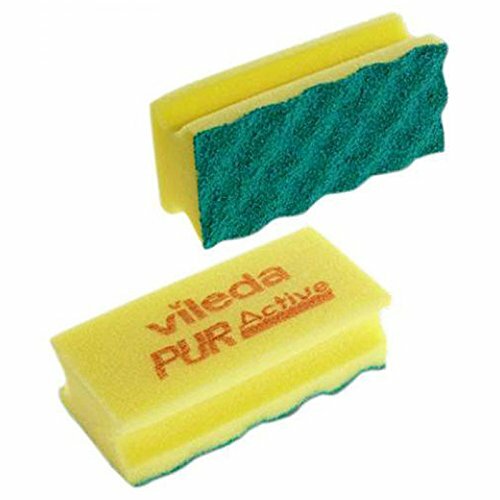 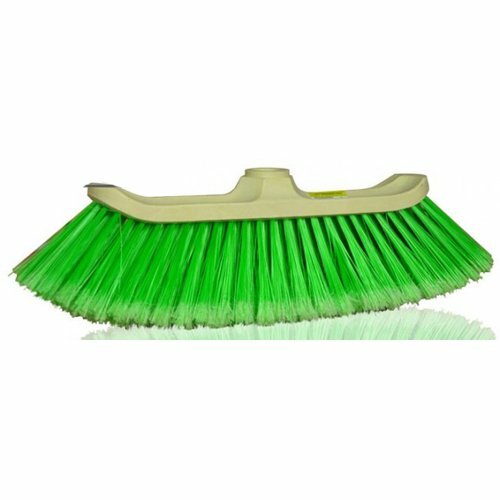 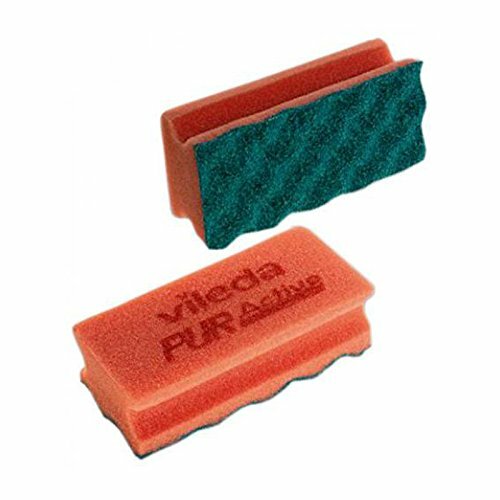 Cleaning Block 10027EI Kitchen Cleaning Pumice POLYDROS S.A.